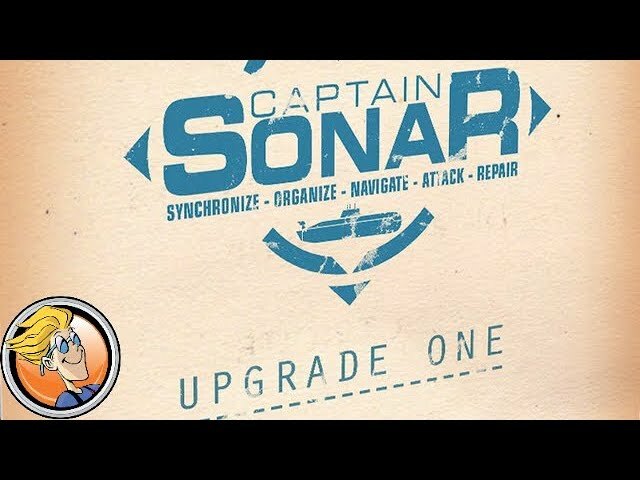 Upgrade One is a an expansion to Captain Sonar, the game of submarine vs submarine in real time naval warfare. Want a missile with unlimited range? How about a torpedo that goes further but only fires in a straight line? Buy Captain Sonar: Upgrade One to add new elements to your base game, include new erasable markers and new ways to play the Captain and Radio Operator roles.